This so called ‘documentary’ is just another rehash of dated and discredited allegations. Now in their 30s, they tell the story of how they were sexually abused by Jackson, and how they came to terms with it years later (sic). King of Pop, Michael Jackson’s estate has put out a statement criticising a new documentary — Leaving Neverland — on the legendary singer, that is preparing to make its world premiere at the Sundance Film Festival at the end of the month, reports EOnline.com. 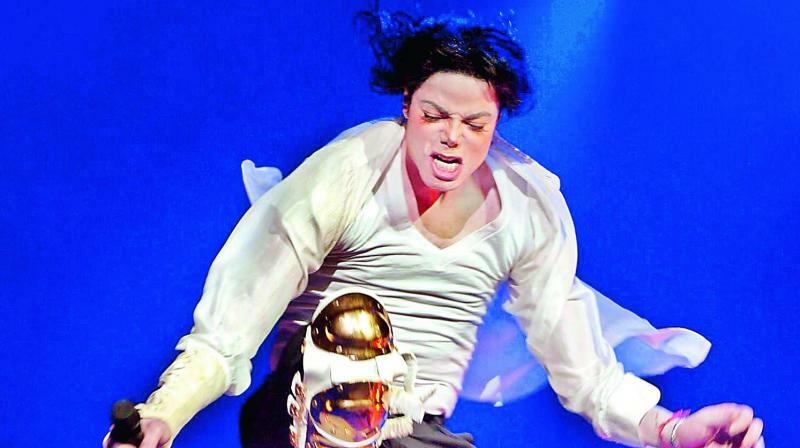 MJ’s estate shot back with a statement saying, “This is yet another lurid production in an outrageous and pathetic attempt to exploit and cash in on Michael Jackson. Wade Robson and James Safechuck have both testified under oath that Michael never did anything inappropriate towards them. Safechuck and Robson, the latter a self-proclaimed ‘master of deception’, filed lawsuits against Michael’s estate, asking for millions of dollars. Both lawsuits were dismissed.